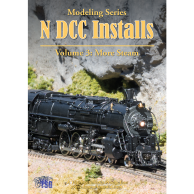 HO Weathering & Detailing Volume 2 demonstrates some more advanced techniques for weathering your model railroad equipment! 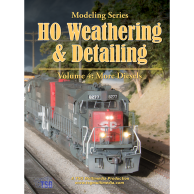 HO Weathering & Detailing Volume 2 is a how-to video about aging and applying additional details to HO scale rolling stock. 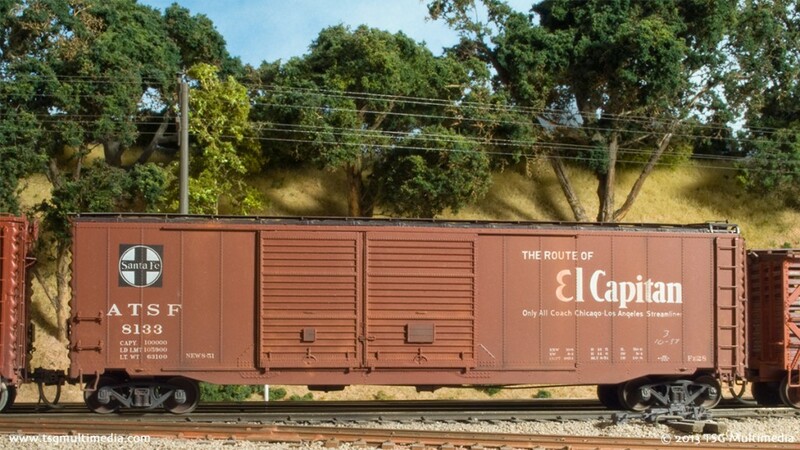 Weathering is one of the easiest ways to improve the appearance of a freight car. A nice weathering job can turn an average model into a good one, and give even the most ordinary car character. In addition to weathering, many cars can be improved with the addition of a few simple details like uncoupling levers and air hoses. In HO Weathering & Detailing Volume 2, we take on five weathering projects from start to finish, using five different cars to illustrate a variety of techniques. Each example shows every step of the process. We cover patching and re-stenciling and aging real and simulated wood grain. We’ll show you how to replace crude factory details like out-of-scale stirrup steps with finely scaled aftermarket parts. We’ll install photo-etched parts, add free-standing grab irons, build better brake detail under the car, and more! And we haven’t forgotten loads for those flatcars and gondolas! Follow along as we demonstrate our techniques for painting and weathering wheels, adding rust, streaking and discoloring car sides, and more! We cover a wide range of techniques, including washes, powders, paints, and even colored pencils! Our layered weathering approach means that you can use some of the techniques and stop if you think the car looks good. Or, you can keep going and make a car look truly old and decrepit! Some of the examples are subtle and others are more extreme. 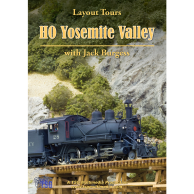 We picked a variety of different car types from different eras and railroads. 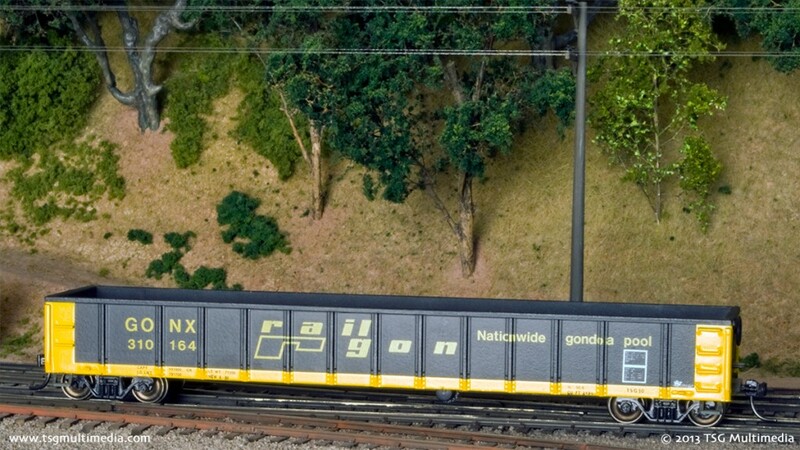 While our cars may not be exactly like yours, the techniques work well on just about any type of rolling stock, whatever era and railroad you model! We’ll also show how to check coupler height and wheel gauge so that the car will run as good as it looks!